We've compiled a list of 14 breweries (many of them local) that you shouldn’t miss out on while you’re rocking out to your favorite bands at BottleRock. Winsdsor's Barrel Brothers Brewery will pour their new Belgian-style “HibisKISS" at BottleRock. 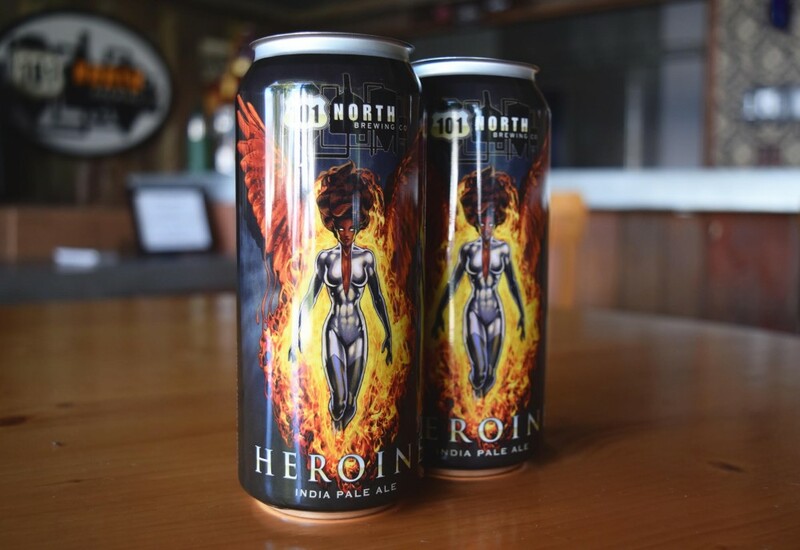 101 North Brewing will be serving up their popular Heroine IPA at BottleRock. 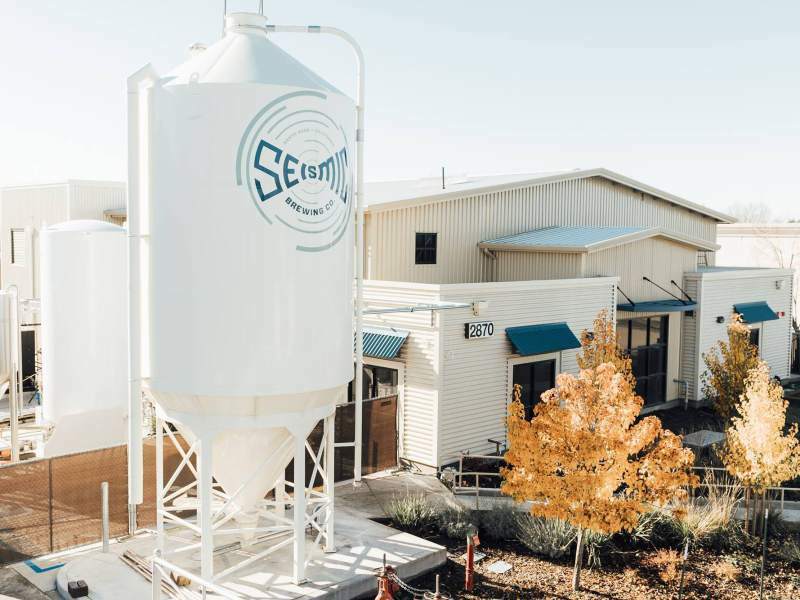 Santa Rosa's Seismic Brewing will pour their brews in the BottleRock beer garden. 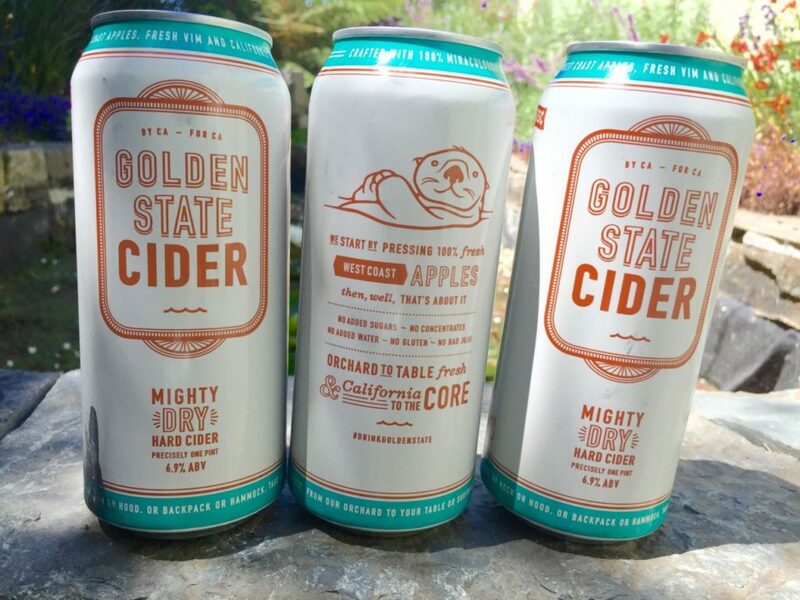 Golden State Cider from Sebastopol will serve ciders for those in need of something less hoppy at BottleRock. 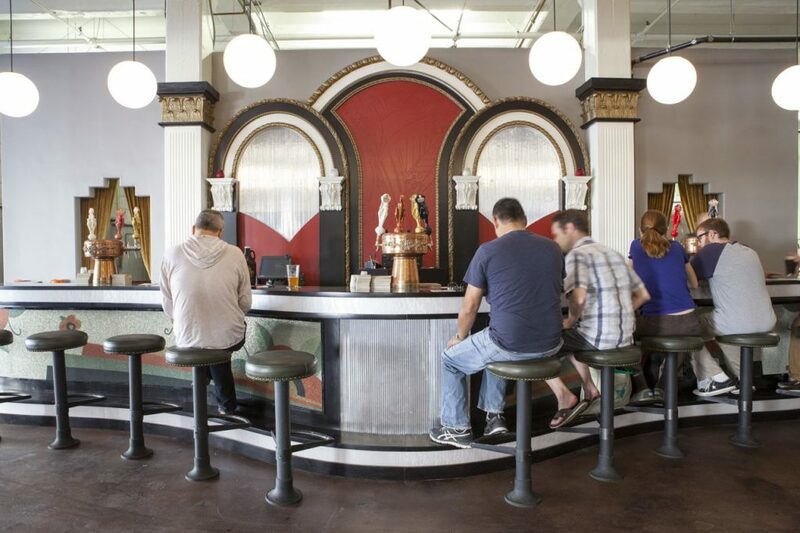 Other Bay Area breweries not to miss at the festival: Mare Island Brewing, Fieldwork Brewing, Altamont Beer Works, Fort Point Beer Company and Drakes. Angel City Brewery (pictured) and Karl Strauss Brewing will represent Southern California at BottleRock. 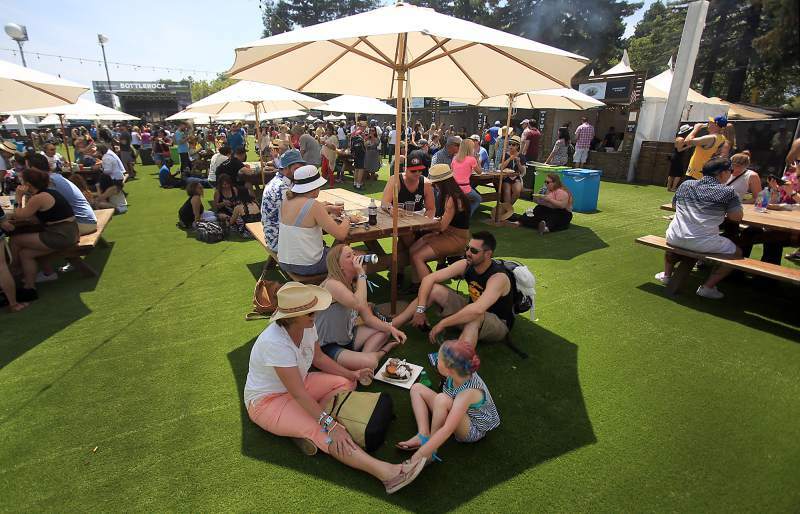 BottleRock Napa’s “the first taste of summer” is easily one of the Bay Area’s most popular music festivals. Lucky ticket holders – the festival has been sold out for some time – are in for 3-days of great music, culinary delights and demonstrations and a plethora of fine wines and brews. Eighty bands will rock the festival’s 4 music stages; commercial celebrity chef and superstar pairings will be featured on the culinary stage. Music headliners include Tom Petty and the Heartbreakers, Foo Fighters, Maroon 5, Modest Mouse, Ben Harper and the Innocent Criminals and Ani DIFranco; among the celebrity chefs to grace the culinary stage will be Martha Stewart, Jose Andres, Ayesha Curry, Hubert Keller, Cindy Pawlcyn, and Bryan Voltaggio. Ticket holders can view Martha Stewart preparing a dish live with Macklemore and Ryan Lewis! We’ve compiled a list of 14 breweries (many of them local) that you shouldn’t miss out on while you’re rocking out to your favorite bands. All craft beers will be in the beer garden. 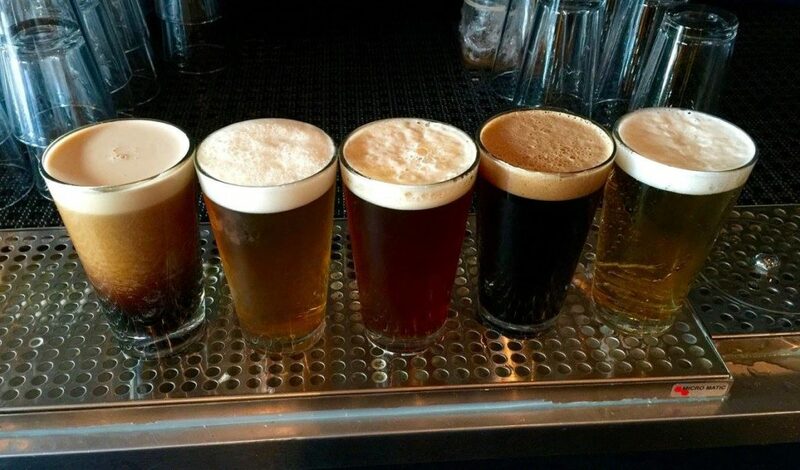 Looking for some local beers from Sonoma breweries? 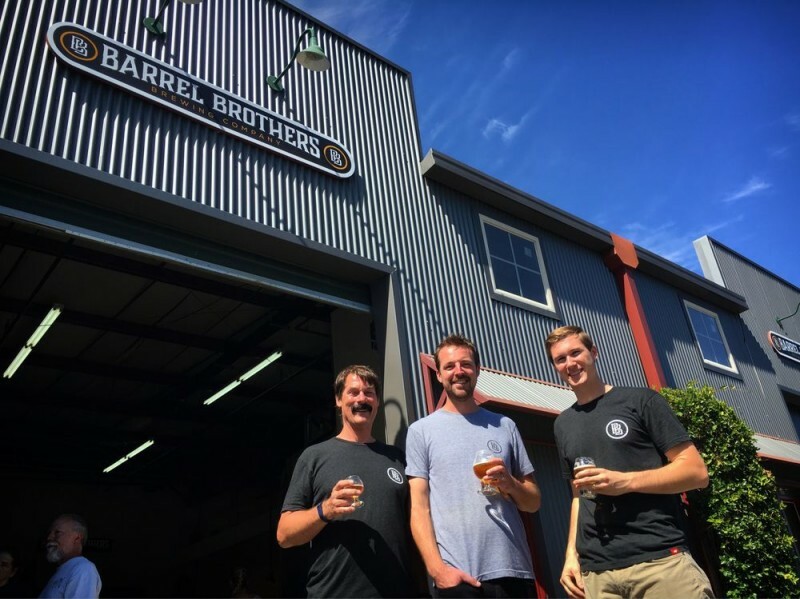 Try the Barrel Brothers Brewery‘s new Belgian-style “HibisKISS.” 101 North Brewing will be serving up their popular Heroine IPA. Santa Rosa’s Seismic Brewing will pour their brews in the beer garden and Golden State Cider from Sebastopol will serve ciders for those in need of something less hoppy. Our neighbors in Napa will feature Napa Smith Brewery, Napa Palisades Beer Company, and Barrel and Sons Brewery‘s new refreshing Pils. 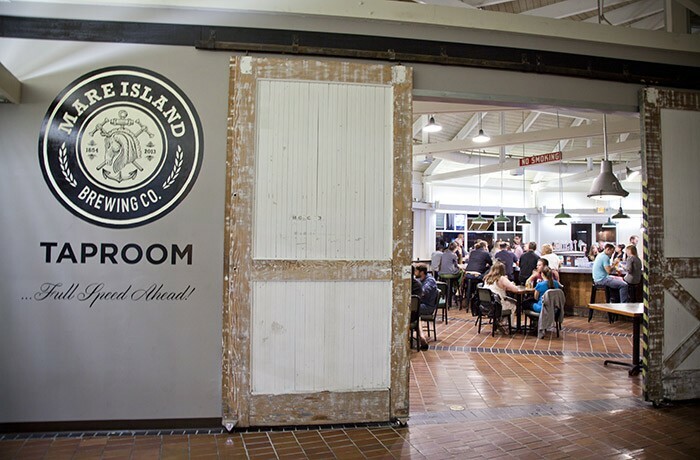 Other Bay Area breweries not to miss at the festival: Mare Island Brewing, Fieldwork Brewing, Altamont Beer Works, Fort Point Beer Company and Drakes. Angel City Brewery and Karl Strauss Brewing will represent Southern California at BottleRock. For more information on BottleRock festivities, food vendors, chef’s stage performances and pairings, and musical acts, click here. 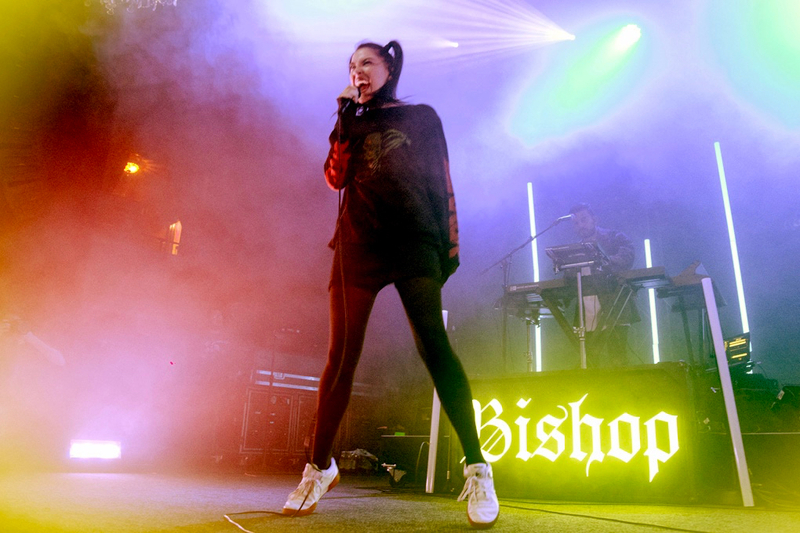 Stray from the main stages to catch these up-and-coming music acts at this year's BottleRock.